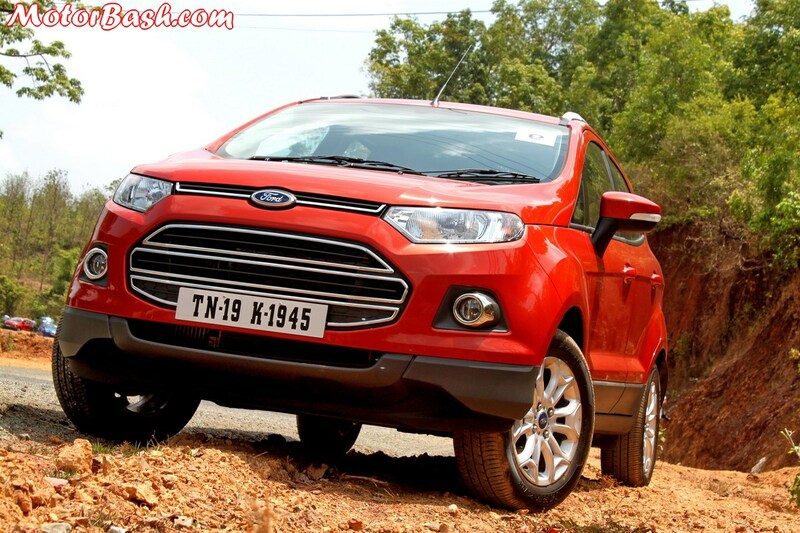 Clash of the Compacts: Ford EcoSport Versus Renault Duster: Which ONE..? Of late, the Compact or the Crossover segment has been witnessing heightened melee. 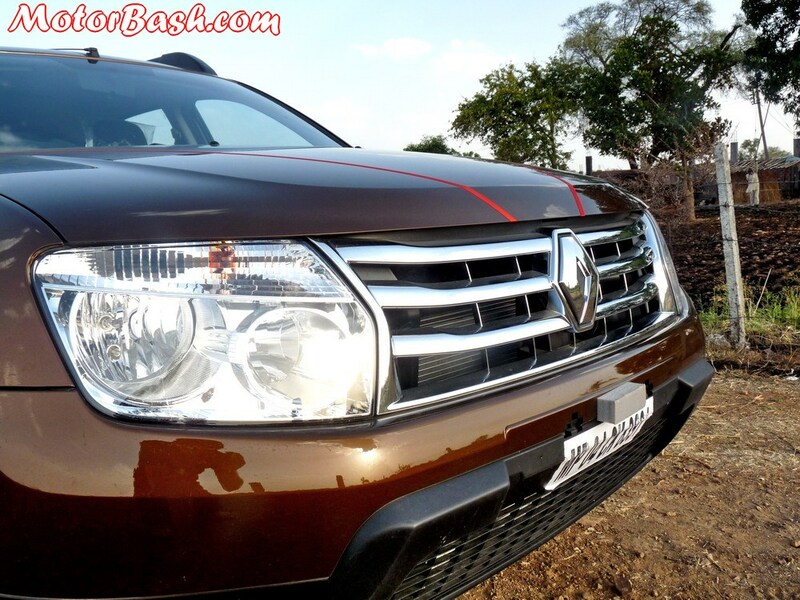 It was the Renault Duster that set the tone and built an appetite for Compacts among us Indians. In fact, it was a runaway success and Renault’s sales charts leapfrogged to higher orbits. Now, there seems to be more than just a semblance of a threat for the Renault Duster from a contemporary model. Blue Oval’s chic-looking EcoSport has been the darling of media attention ever since it broke cover, and Ford’s shocking price tag has made it look all the more elusive. Upon whose head, err…roofline if you wish, will rest the crown of the Best Compact?? If you are caught in a dilemma over buying one of these compacts, we bring to you a quick comparison between the Ford EcoSport and Renault Duster. There’s no denying the fact that the Renault Duster is the much beefier looking one among the twosome. With its rugged profile and muscular build, the Duster boasts of more ingrained “SUV” DNA. Add to that generous dollops of chrome both in the front as well as rear, you definitely have a head-turner in your garage. It has the old-school SUV charm, and it flaunts it with aplomb. Ford EcoSport, in comparison, appears similar to a puffed-up hatchback squatting on a wider platform and running on oversized wheels. However, once you hit the size factor for a toss, you would begin to appreciate the meticulous design cues of the Ford EcoSport. The humongous engine grille coupled with the stretched back headlamps make up for what is lost because of the size, rather the lack of it. As you glide your eyes over the Ford EcoSport, you probably can’t help but appreciate the rising window sill as well as the arching roofline. Character is infused with the help of a handful of definitive creases, and brawn is instilled due to the flared wheel arches. All in all, it’s a somewhat-tiny-yet-sinewy package. It’s obvious that a hands-down winner is non-existent. Beauty lies in the eyes of the beholder, so the question of choosing one over Ford EcoSport and Renault Duster becomes quite a subjective one. However, if you put a gun under our throat and ask us for a better looker, we will point our fingers at the Duster, simply because of its sheer (and absolutely) perfect size and SUV-Looks! The story on the interiors is quite different to that of the exteriors. While Renault Duster provides a whiff of old-world no-frills charm, Ford EcoSport cashes in on the modernity. Let us begin from the Dashboard. A look at the Ford’s angular dashboard will reveal the effort that has been put into this product. It looks slick, though the sloped design makes it a little confusing to note the data readouts for the first few times. 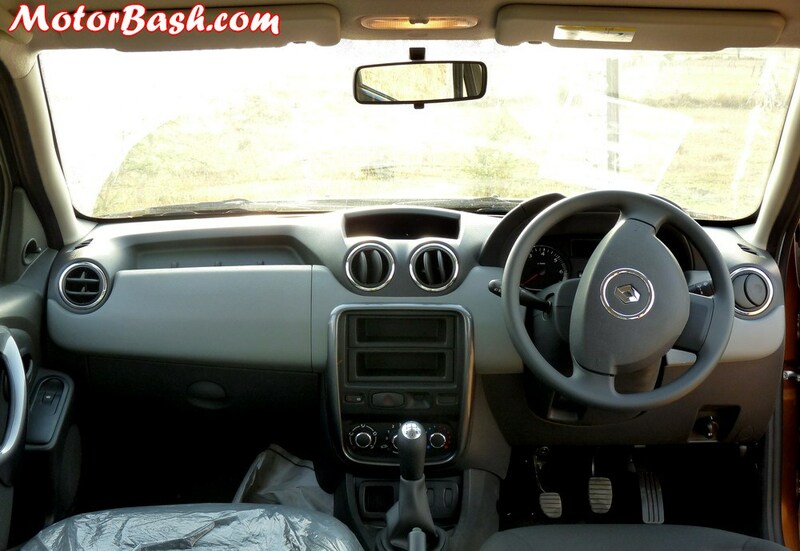 Nevertheless, it definitely is ahead of the Renault Duster’s spartan-looking console. 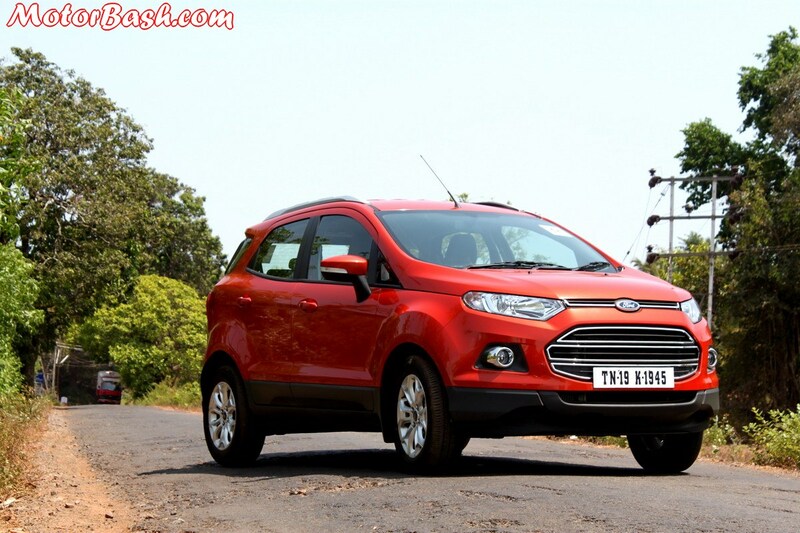 In terms of electronic bells-and-whistles, the EcoSport again trumps the Duster heads down. Blue Oval has scripted a masterstroke by integrating the SYNC system, as well as a host of other features like keyless entry, steering-mounted audio buttons, climate control etc. The dice are heavily loaded in the favor of the EcoSport, the only consolation for the Renault Duster being the presence of two trip meters. 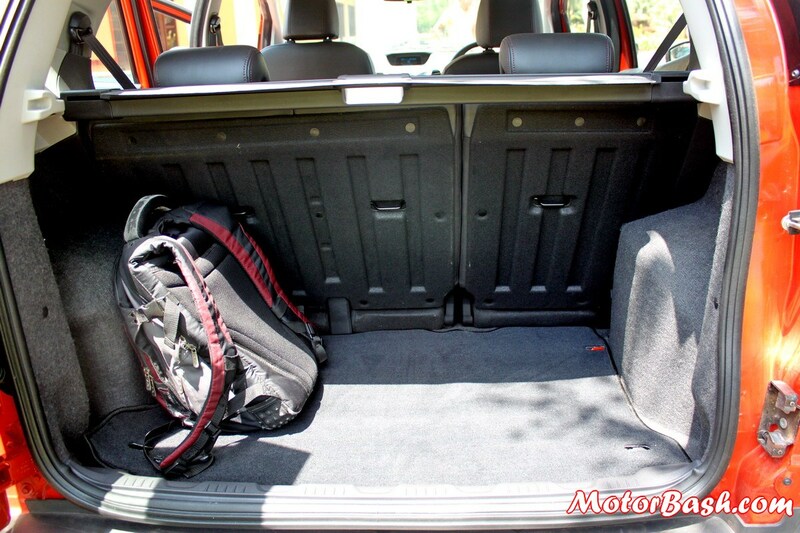 Though Ford EcoSport’s seats are more snug than those of the Renault Duster, it loses on the “Roominess” factor. To keep it under the definition of a ‘Small’ car (sub 4 meters in length), Ford EcoSport’s dimensions have been trimmed as much as possible (It is exactly 3999 mm long). That has come to hit it back in reduced seating space as well as a lesser boot volume. 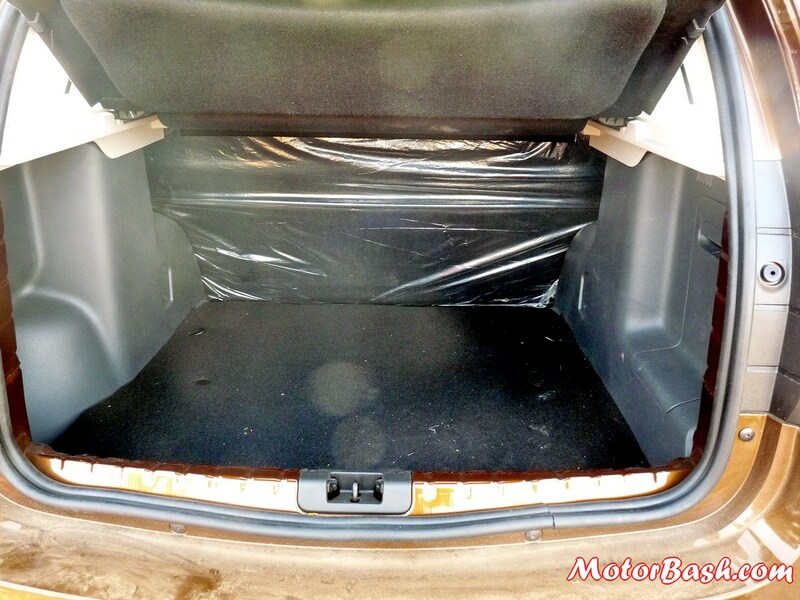 The Renault Duster, in comparison, feels like a vault. Don’t get carried away by the presence of the spare tire on the Ford EcoSport’s rear door, it has significantly lesser boot volume (362 L) than the Renault Duster (475 L). So, if you need to seat about four/five people most of the times, the Renault Duster will be a better bet inspite of its relatively ancient ambience. However, if it’s three/four people that you need to haul frequently, then the Ford EcoSport delivers more bang for the buck with its snazzier feel and a bevy of modern instruments. The mercury definitely starts soaring in this section of the comparison. While the French offers one petrol and one diesel engine (which comes in two tunes), EcoSport has 3 different engines – surprisingly two petrol and one diesel option. The Duster is powered by a 1.5 L K9K Diesel engine which is offered in 85PS and 110PS, and there’s the option of a 1.6 L Petrol mill as well. On the other hand Ford EcoSport gets you the choices of a 1.0 L EcoBoost turbocharged petrol engine along with a 1.5L petrol and a 1.5L diesel motor. Let’s begin with the 1.5L diesel versions. The Renault Duster looks formidable on paper, being capable of a peak power of 110 PS@3900 rpm and torque of 248 Nm@2250 rpm and on the roads it is just as good! At 10.75 Lakhs for the base 110PS variant, it is almost Rs 1.75 Lakh costlier than the top of the line EcoSport 1.5L Titanium plus. And for this very reason, it just doesn’t make any sense to compare these two cars. 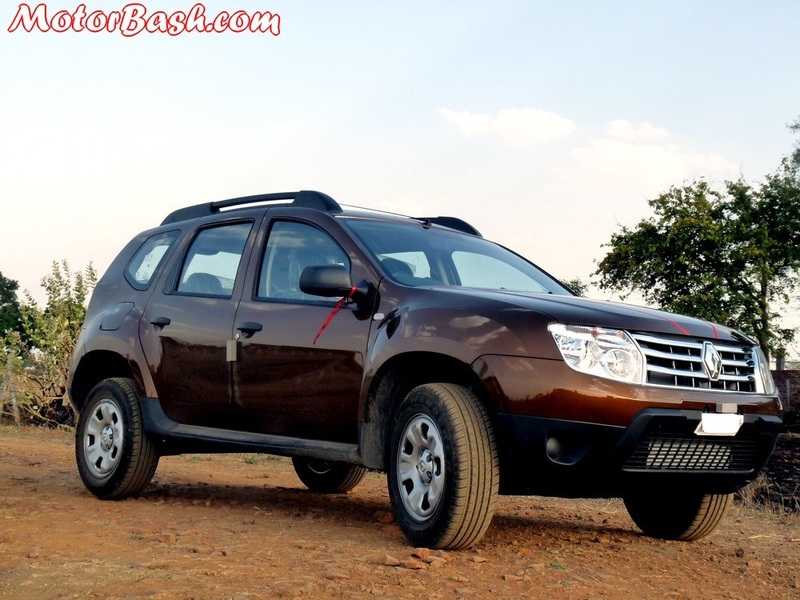 If you want power and can spend a reasonably high amount for that, go, book the Duster 110PS. That leaves us with the 85 Duster with the lone diesel engine offering of the EcoSport. The Duster 85 produces 85PS of peak power @ 3750rpm and a maximum torque of 200Nm @ 1900 rpm. In direct comparison, Ford EcoSport, with its 1.5L TDCI unit churns out a max power/torque of 92 PS@3750 rpm/ 204 Nm@2000-2750 rpm. At a lesser weight of 1240kgs despite its bigger dimensions, Duster 85 is lighter than EcoSport. And hence, these slightly higher power/torque figures of the EcoSport are compensated for its higher weight at 1290kgs, resulting in a similar power to weight and torque to weight ratios. (Power to weight for Duster 85 = 67.7 bhp/ton, EcoSport = 72 bhp/ton). Since we have not driven the EcoSport diesel extensively to talk in depth about it, we will refrain ourselves from making driving analysis on these. According to Autocar India‘s performance figures: EcoSport is faster in 0-100kmph dash taking 13.72 seconds as compared to Duster 85’s 15.39 seconds. However, in the in-gear roll ons from 40-100 kmph in 4th gear, Duster 85’s 15.07 seconds is quicker than EcoSport’s 17.17 seconds. Coming to the petrol options, the Ford EcoSport’s 1.0 L EcoBoost mill has been a revelation and frankly the best engine on the car. 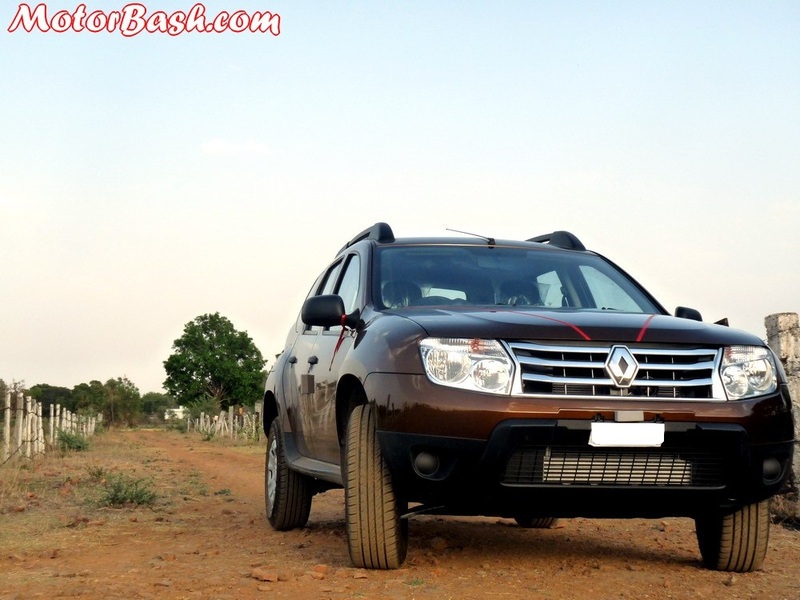 Renault Duster’s 1.6 L petrol mill really doesn’t come close. This turbocharged petrol mill produces 125 PS/170 Nm as compared to the 104 PS/140 Nm of the Duster’s 1.6 mill. 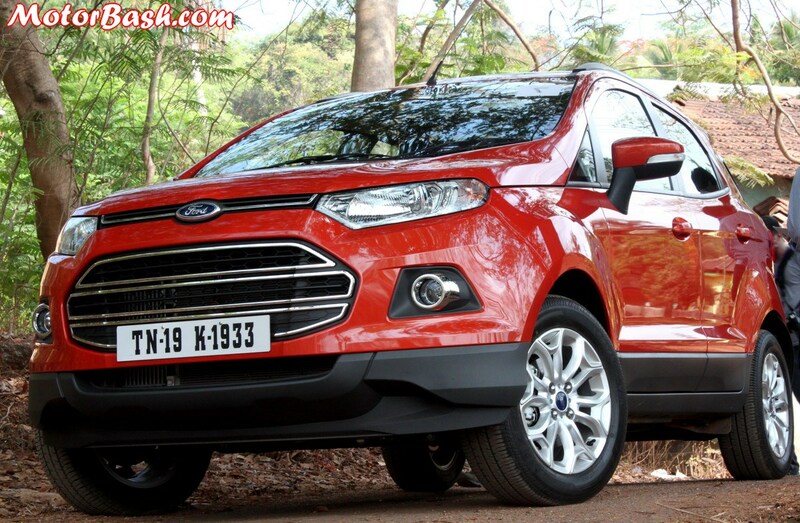 There is also a 1.5 L, 4-Cylinder mill for the Ford EcoSport. It whips up 112 PS/140 Nm, and is available with a PowerShift Automatic option (along with a manual one) that boasts of gizmos like Hill Hold Assist and ESP. For a 300 kms return journey from Pune to Mumbai. 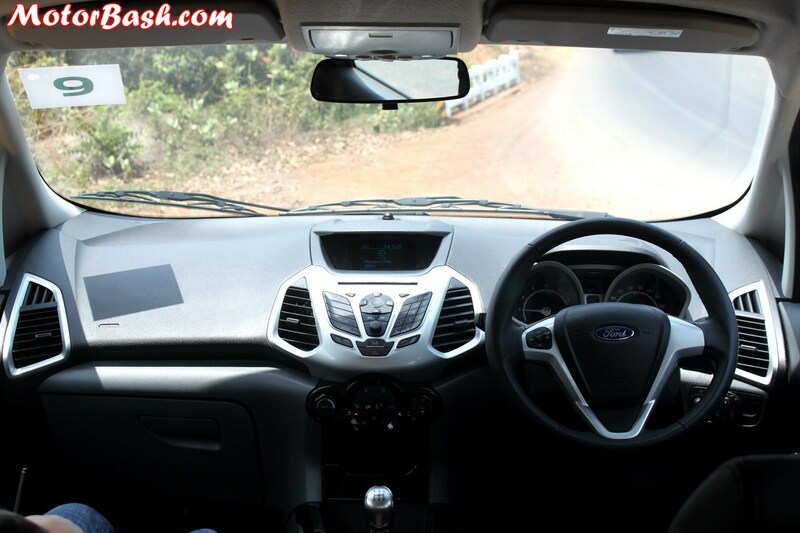 So, the EcoBoost will save you a whooping Rs 500 and the EcoSport 1.5 Ti-VCT close to Rs 300 against a petrol Duster on every Pune to Mumbai return journey of 300kms! So, on the EcoSport diesel you will save a 100 rupee note against the Duster 85 and Rs 150 against the higher powered Duster 110. *Approximate and indicative values, assuming petrol costs as Rs 75 per liter and diesel costs as Rs 57. Also these are based on the ARAI fuel efficiency figures. You can consider actual fuel efficiencies once the cars start getting old and extrapolate them to your monthly runnings to come out with a more realistic difference. The EcoSport comes with a 2-year/1-lakh Km warranty, which can be stretched by another 2 years/1 lakh kilometers by paying extra. 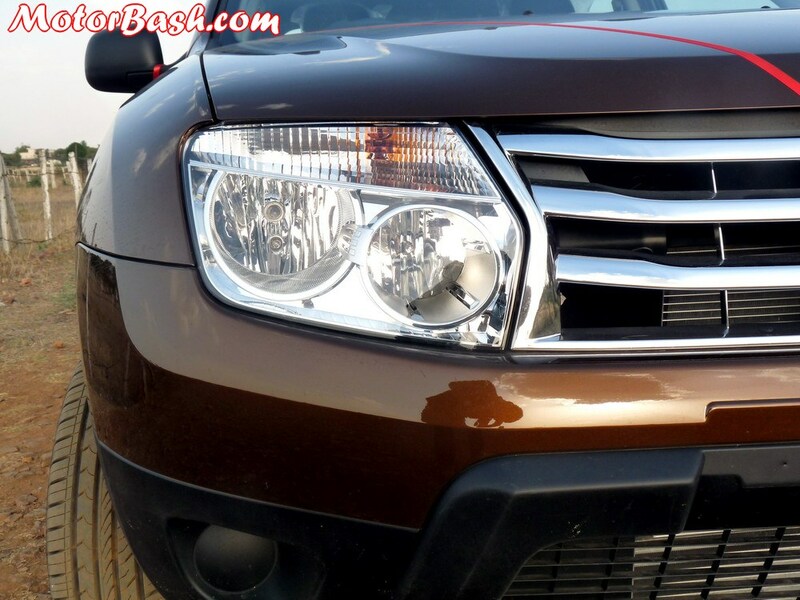 The Renault Duster, on the other hand, is more luring with its 4-year/80000 kms warranty. But the flipside to Renault’s claims could be its sparser dealership network. Ford has a wide clout in India, and we also expect the costs of its spare parts to be lesser. In the long-term, the Ford EcoSport, with its child spares policy, appears to be more affordable when it comes to regular maintenance. 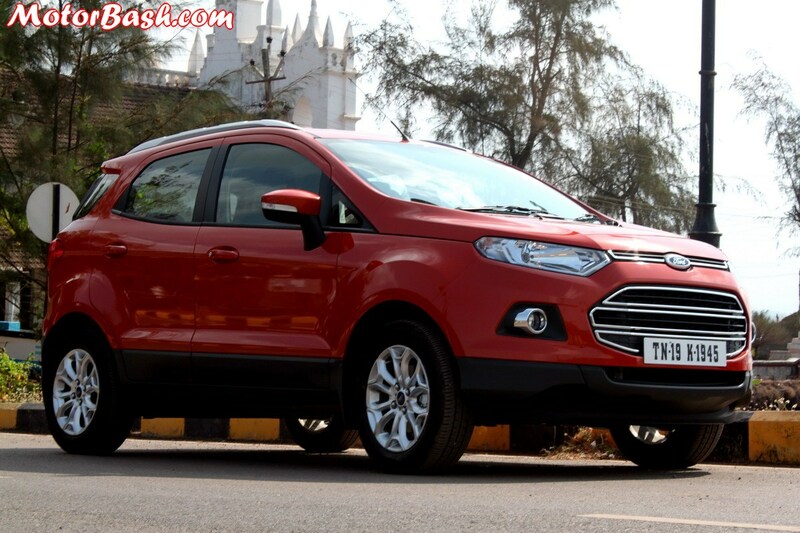 Here are the respective prices of all trims of EcoSport and Duster for a direct comparison. This is the major decider for majority of comparisons. You can get the top of the line EcoSport 1.5 TDCI diesel Titanium Plus almost at the price of the base Duster 85PS diesel. Like India, Duster was a runaway success in Brazil as well. But with the launch of EcoSport, at a higher price tag than Duster (read again, EcoSport is priced higher than Duster in Brazil), it (EcoSport) has left the Duster to a minority! Frankly speaking, it’s not a question of which is a better car between EcoSport and Duster but a more sensible choice between these two compact SUVs. 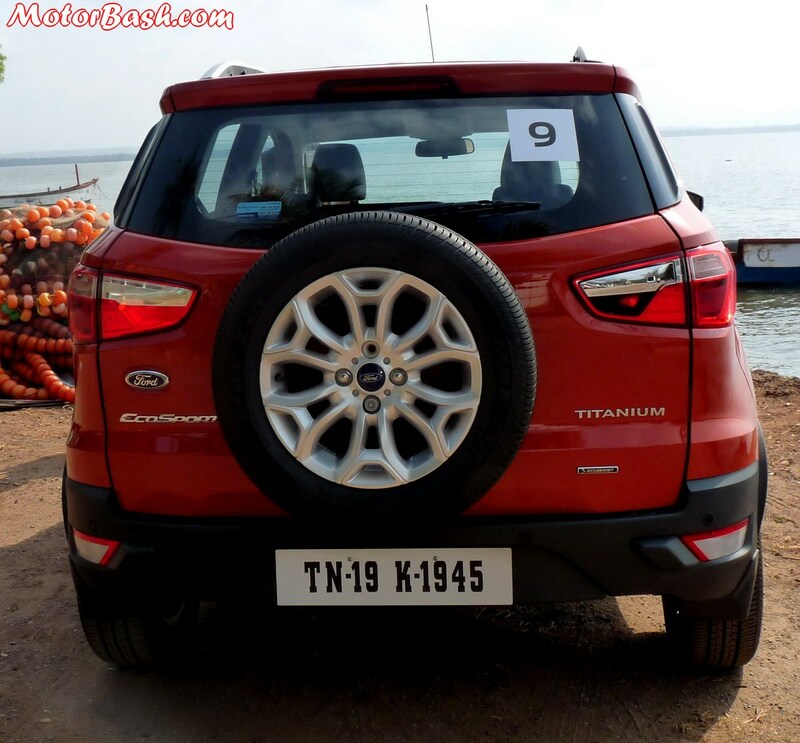 If we have to speak it in loud and clear words, EcoSport it has to be. 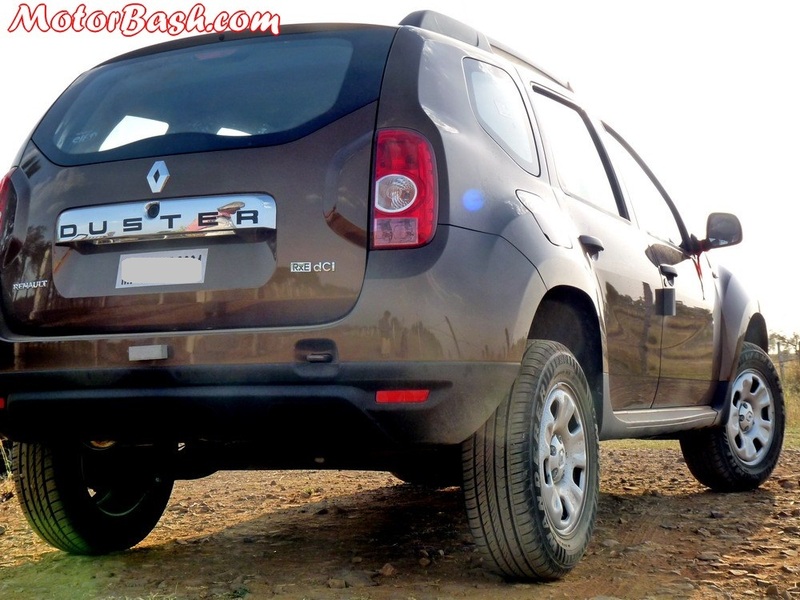 Duster is really a fabulous machine and can really be considered as half a segment higher, but of whatever it offers, it is simply overpriced. And after EcoSport, this fact is further highlighted. What worse is the fact that, to capitalize on the insane following it had (okay okay…’has’), Renault has increased its prices by almost (upto) 1 Lakh rupees and its just 1 year of its presence in India (Read More Details). On the other hand, Ford has played a master stroke by pricing the EcoSport at really shocking prices. Add to that, it’s not a half hearted product at all. It comes with really really good engines and you have a wide choice of trims and variants to chose from. It is fantastically loaded and even the base two trims are fairly well equipped. However, on the flip side, if you are looking out for a more balanced and roomier option, it has to be the Duster. It drives over bad roads with a better poise, can seat one extra person and can really take one more suit case when you will need it the most. And if you want some real diesel-fun, you have the 110PS Duster. With over 17,000 bookings, India has spoken that times have come when manufacturers start offering their products at sensible prices in India. Renault has another problem of the upcoming Terrano! Following is the detailed specification comparison between both these arch rivals – Ford EcoSport and Renault Duster but before that, do let us know, which one will you go for if you are in the market now? 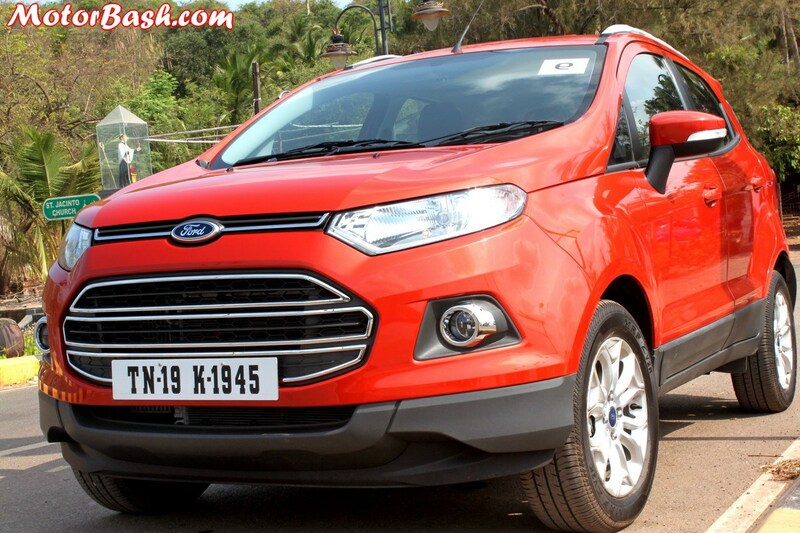 eco sport wins ..it is more spotry …..
A fantastic and complete comparison. Well done Motobash. Ford ecosport is a clear winner here. But Ford’s notorious maintenance cost and unreliable electricals may be a bit of concern. I went for Eco-sport as it is better choice for a small family and frequent city driving. Fun & smooth to drive. Good on rainy region and poor road condition like Kerala. Power delivery acceptable. Surely there is concern on electronic goodies loaded in it and little over priced.